Your local supplier of skip bin hire in Kurnell since 2003. 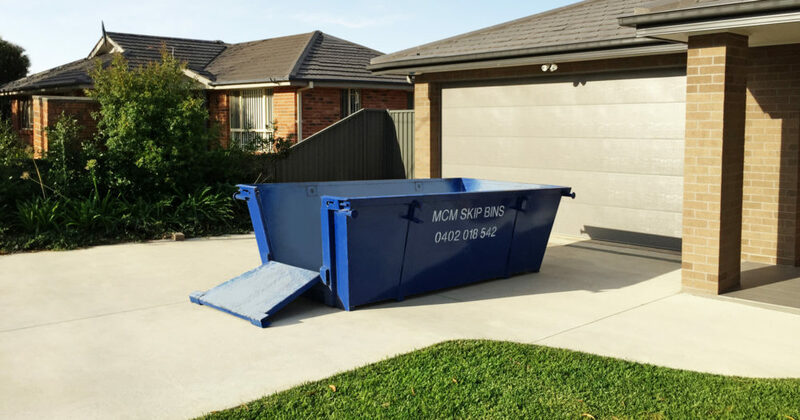 Whether your job is big or small, just a clean-up or a big clean-out you need hassle free, fast and cheap skip bin hire to you in Kurnell. At some time or another everyone needs to use a skip bin. We offer 3, 4, 6 or 8 cubic metre skip bins. You might be renovating, rebuilding, simply adding a pergola or landscaping. Cleaning out junk or old furniture, we can make it easy and fast to get rid of your waste. Skip bins are the best options when working through rubbish removal. 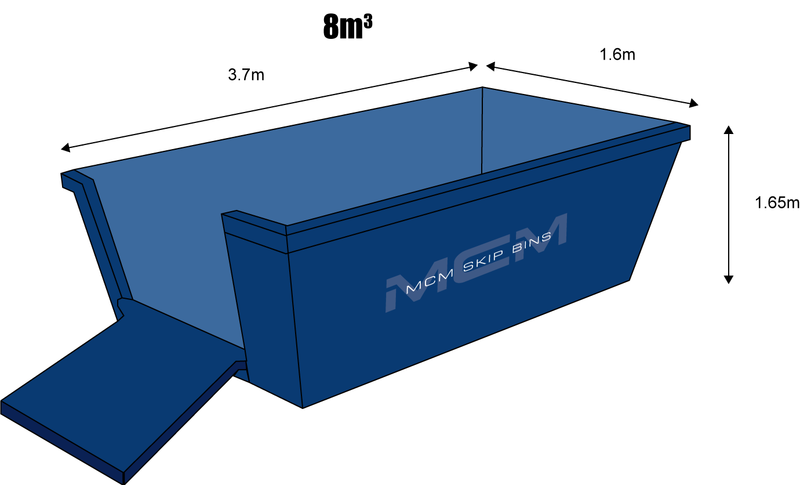 A skip bin at your property or job site allows you the easy option of stacking and storing your rubbish safely and efficiently as you work through the mess. Keeping the house, job site or factory clean and safe and allowing time for you to methodically reach your goals makes this part of the project stress free. Our long term business relationships with local tipping facilities allows us to pass on better prices and do the dirty tip driving and unloading for you. Kurnell is a hidden gem of the Sutherland Shire. Kurnell is quiet beachside village approximately 21km from the centre of Sydney in the Sutherland Shire. Famously known as the landing place of Captain Cook in 1770 celebrated with the beautiful sprawling Botany Bay National Park. Solander Point is famous for watching migrating whales. Kurnell is surrounded by water. Silver Beach is popular for fishing, boating, sailing, diving, the list goes on. Kurnell also offer a dog beach where your furry friend can frolic and play. Around the corner is access to Boat Harbour where 4WD vehicles can pay for access to the pristine beaches. The residents in Kurnell enjoy a strong community life. Kurnell Public School and sports club such as Kurnell Stingrays Junior Rugby League. 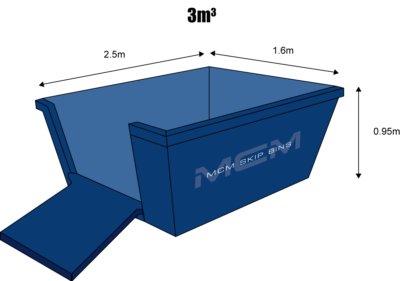 Our skip bin services are renowned in the area for fast and easy delivery, on time every time and the best prices around. We are proud to part of building up this already thriving community and thank all our customers at Kurnell for their business over many years.